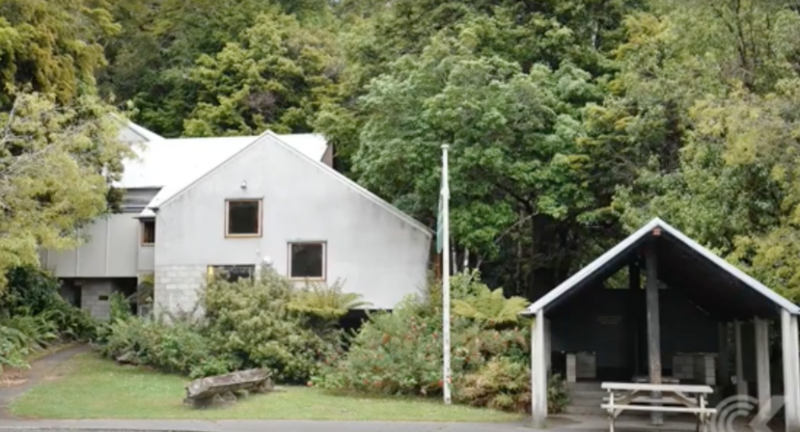 Both the online journal Architecture Now and Radio New Zealand have published stories about the fight to save John Scott’s Aniwaniwa Visitors Centre in Te Urewera. The building is a Heritage New Zealand Category One Historic Place and a fine example of the late Maori architect’s work. There have been many years of neglect of this special building by the Department of Conservation, resulting in its current, rather sorry, state. In 2014 the management of the former national park area was transferred to the Te Urewera Board, which comprises joint Tūhoe and Crown representation. The new Board now has to decide how to deal with this part of its inheritance and how to answer the cries to protect Scott’s work.